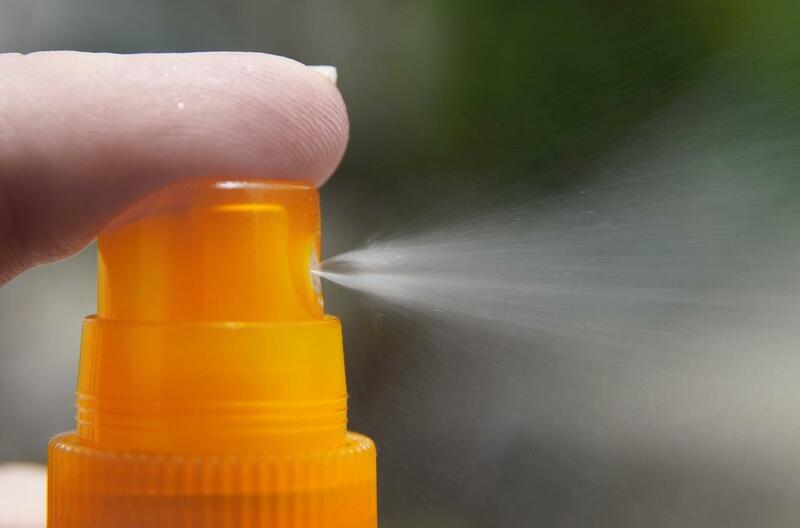 As the summer rolls around, many Americans are reaching for the suntan lotion as they prepare to spend heaps of time outside at baseball games, parks, and at the pool. Sunblock has zinc oxide, an ingredient that’s also used in other products to treat rashes, skin irritation, chapped skin, and burns. Another useful component is that it can be a semiconductor that generates solar electricity. Zinc oxide is a handy substance that’s used in a wide variety of things such as rubber, lubricants, paint, adhesives, even food. It’s used in a lot of objects because it’s extremely inexpensive and easy to work with. A common misconception of the ingredient is that it gives lotions and protective sunglasses the ability to block or reflect ultraviolet radiation. Actually, organic sunscreens absorb that UV radiation and turns it into disposable heat. This allowed physicists at Concordia University in Montreal to create a semiconductor out of zinc oxide. 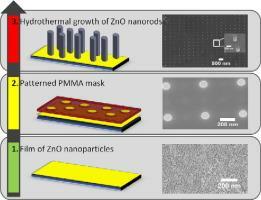 Their report unveils that this substance forms nanorods that can transport electricity, but it needs to be scattered in a specific pattern to do that. That used to be expensive to achieve, but that is no longer that case. By doing this method, they would be able to create photonic crystals that have the ability to capture any form of light, or it can detect forms of gas in the area. What makes that important is it can improve solar panels by limiting temperature increase. Marlene Cimons of Popular Science explains how it can also create hydrogen fuel cells. Since zinc oxide absorbs energy from sunlight, putting nanorods in water causes the absorbed energy from the sun to break the bond between the oxygen and hydrogen atoms in water molecules, generating hydrogen gas. Does this mean we can just add sunscreen to solar panels to increase their efficiency? Probably not, but it isn’t the most ridiculous thing to consider. It actually depends on what sunscreen is applied on the panel. If it’s the white substance, that means it’s likely inorganic and will simply reflect the sunlight. That would end up making the solar panels useless let alone anywhere near efficient. When it comes to protection and efficiency, the glass surrounding the solar panels usually absorb the radiation anyway. It essentially is a sunscreen by itself, so it renders any application of lotion useless on the panels. Another great way to keep those solar panels cool is to keep enough space between the roof and the panel itself to create a draft, which is what a California startup is focusing on in their version of the solar roof.